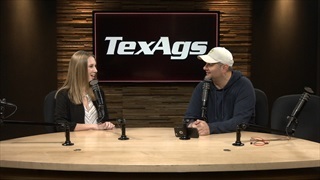 In 1997 Billy took over the Maroon & White Report, then a print newsletter covering Aggie football recruiting. 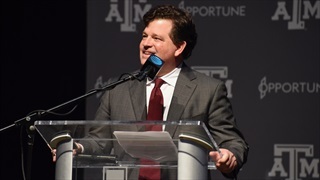 By the time Maroon & White and TexAgs.com partnered in 2008, he had become the leading and most connected insider in the Texas A&M market. 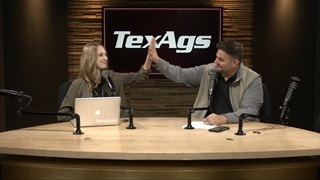 As executive editor at TexAgs he covers both the current A&M team and the staff's recruiting efforts in depth. 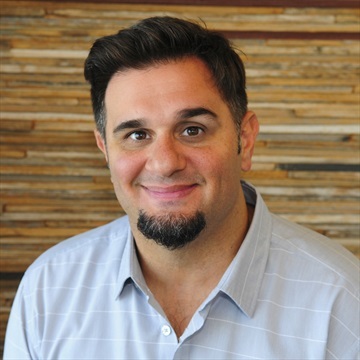 Billy is a 1998 A&M graduate with a degree in industrial distribution. Former Aggies football coach and college football hall of famer R.C. 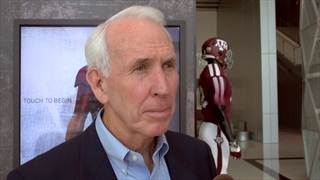 Slocum will take over in the short-term as Texas A&M's interim athletic director. 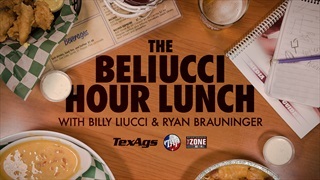 Billy Liucci offers his insight on the move as the Aggies begin their search for a new Athletic Director. 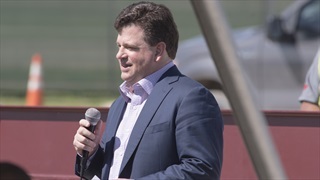 After putting multiple Aggie sports, including football and men's basketball, on track for long-term success, A&M AD Scott Woodward quickly gained a cult following in Aggieland. 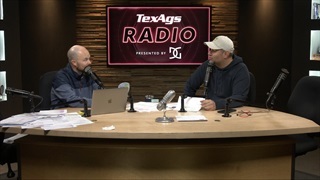 Billy offers the latest on word that Woodward's alma mater in Baton Rouge seems to be in pursuit.